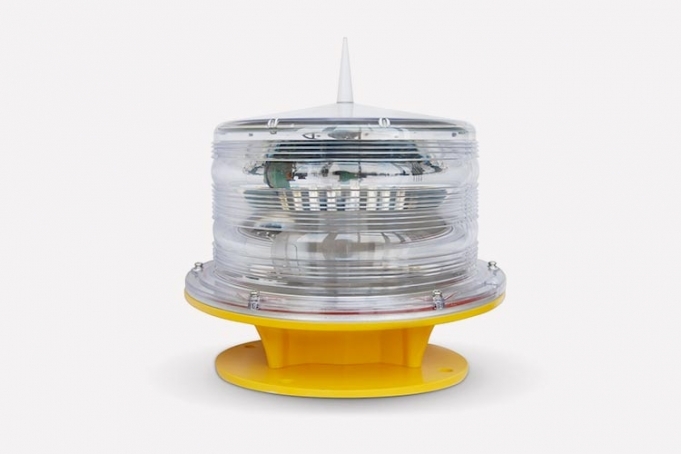 The WLS-810 obstruction light has the advantage of shockproof and can withstand the harsh effects of the environment. The WLS-810 solar aviation warning light is used on a wide variety of cranes that are used in harbours, metallurgies, towers (telecom, GSM and smokestacks), buildings and any other potentially hazardous obstructions for air traffic with a red flash safety light. The housing uses PC and a die-casting aluminium base, providing good water tightness. The built-in photocell switches on and off at dusk and dawn. The product is shockproof and can withstand the harsh effect of the environment, such as thunderstorms, typhoons and hailstone. The flash setting can be customised based on your requirements.